The face consists of skin, fat, muscle and bone. The passage of time and action of multiple factors, such as genetics, sun, smoking, stress, sedentary lifestyle, weight changes, etc. can make all these tissues involute provoking loss of elasticity and, by law of gravity, all tends to fall. Thus, the face is aging and lose the harmony of a youthful look. 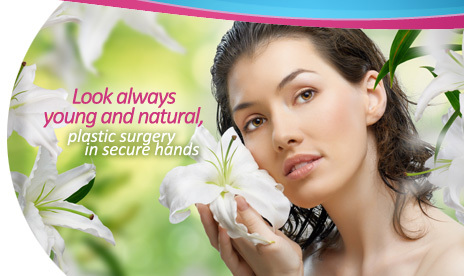 Get a young face through cosmetic procedures offered by Dr. Australia Fragoso Baez.